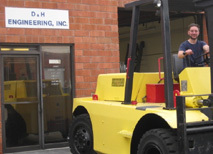 Our Company D&H Engineering, Inc. is an innovative, customer focused, machine shop manufacturer of precision machined components and parts based in Camarillo, California. 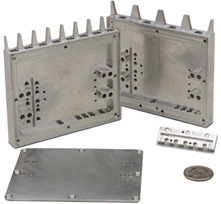 Our Mission To manufacture some of the most advanced microwave and millimeter-wave prototype products for our customers, and to maintain the same level of quality products every time. 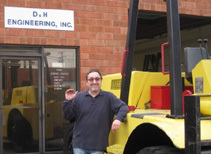 Our History D&H Engineering, Inc. was founded in 1991 by Dickran Shahbazian, President and CEO. 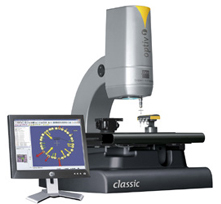 From 1991 to 2008, D&H manufactured Aerospace, Automotive, Commercial and Medical products for many different applications. In 2008, D&H noticed a sharp decline in business due to the slowing economy and for many months struggled to do business with its clients. 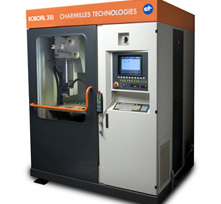 This all changed when D&H noticed that the Millimeter-Wave industries were still booming even when the slowing economy was not. D&H had to make the difficult decision to either switch its market or wait it out. In 2009, D&H started specializing in High Frequency Microwave and Millimeter-Wave products which paved a new meaning for the company. 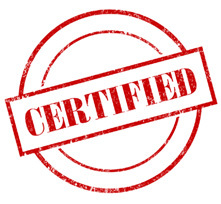 Today, D&H Engineering, Inc. has mastered and crafted their manufacturing techniques to insure the highest quality products for its current and future customers, and maintains the same level of quality each and every time.